The story of a petty thief who meets an innocent young woman and brings her into his world of crime while she teaches him the lessons of enjoying life and being loved. 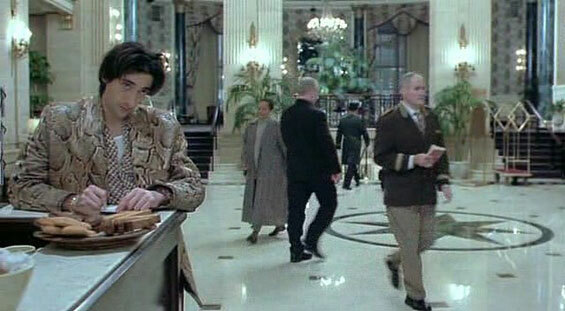 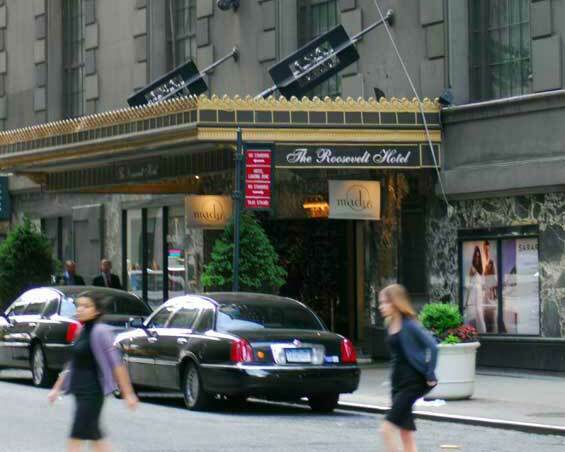 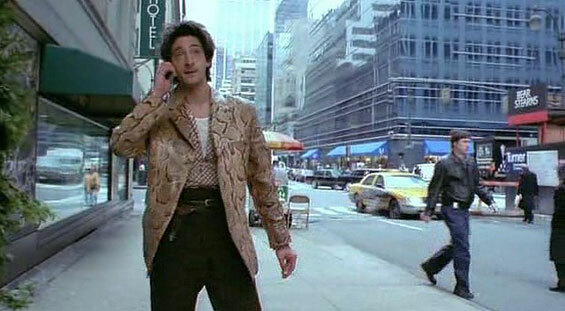 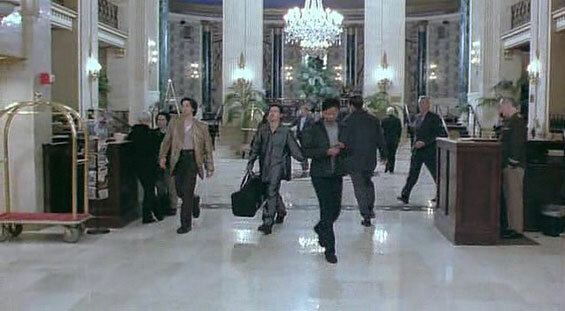 The Roosevelt Hotel has been seen in several major motion pictures, including The French Connection, Hanky Panky, Quiz Show, Wall Street, Maid in Manhattan and 1408. 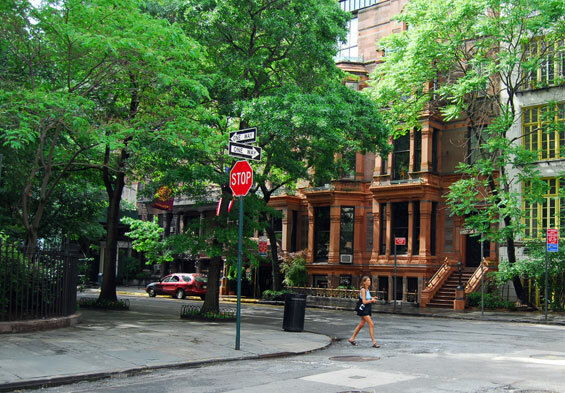 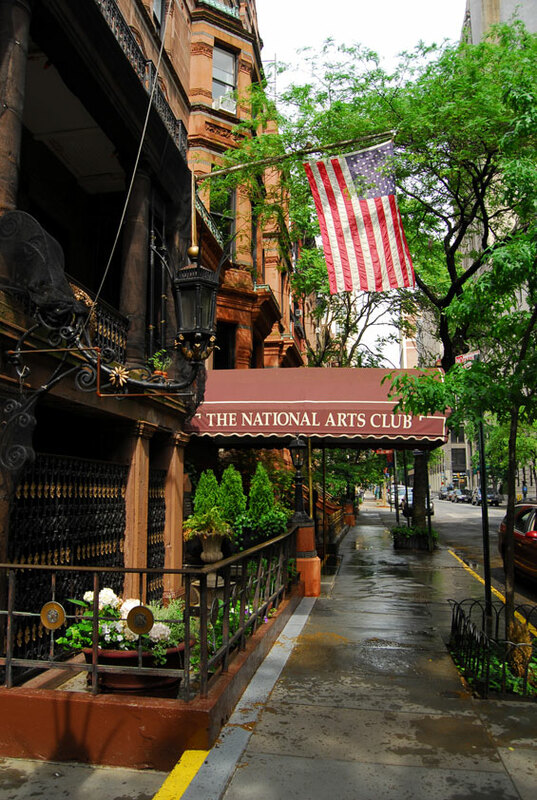 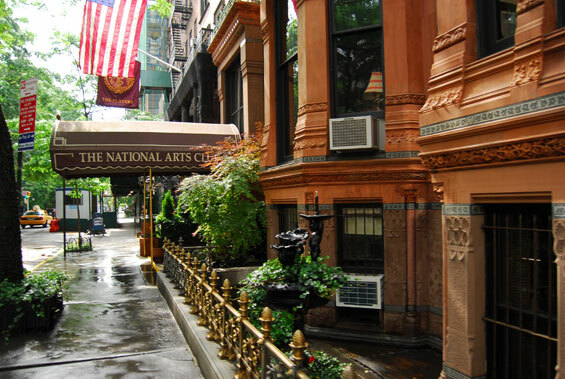 National Arts Club, 15 Gramercy Park South, Gramercy Park, Manhattan.